Dutch painter. 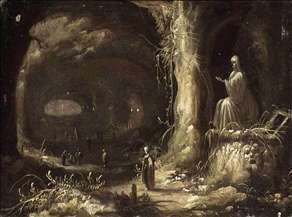 He was apprenticed for seven years from c. 1615 to Jan Pynas, who influenced his development and introduced him to the painting tradition of Adam Elsheimer. 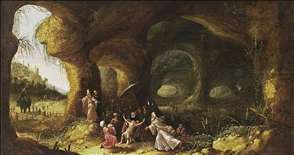 Other artists who affected his style were Jan Pynas s brother Jacob Pynas, and Bartholomeus Breenbergh. After his apprenticeship, van Troyen probably established himself in Amsterdam. 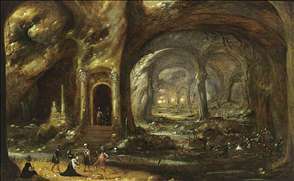 See more details about "The Banishment of King Nebuchadnezzar"
See more details about "Interior of a Grotto"
See more details about "A Cave with Soldiers Capturing a Woman"